In a recent announcement made by the Facebook page of Miss Grand International, Prissy Gomez was announced the first ever Miss Grand Cape-Verde 2018. She will be representing Cape-Verde in Miss Grand International 2018 to be held on 25th October 2018 in Myanmar. Prissy is 25 years of age and stands tall with a height of 176 cm. She is an architect and interior designer by profession and along with that, Prissy is also a model in Paris, France. She has a very fit and toned body which she does not shy away from showing off when she is out on beaches. Prissy is also a complete foodie and can often be seen hanging out with her friends in different places. Prissy has had prior experience in the pageant world as was Miss Supranational Cape-Verde 2017. Unfortunately, she could not secure a position in the Top 25 during the finals of Miss Supranational 2017. 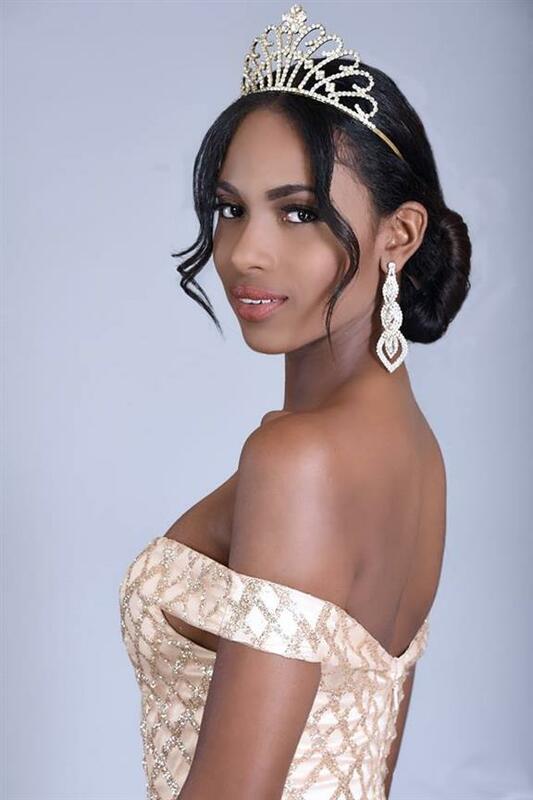 However, her participation in the pageant last year gives her an advantage over the other contestants and makes her a very deserving candidate to represent Cape-Verde in Miss Grand International 2018. This year is special for Cape-Verde when it comes to the nation’s delegacy in Miss Grand International as it is making its glorious debut. This also means that there will be a lot of pressure on Prissy’s shoulders as the first ever Miss Grand Cape-Verde. Angelopedia wishes Prissy all the very best for her delegacy in Miss Grand International 2018 and hopes she makes a mark in the pageant and does her country proud.